Ever imaged becoming a heroine from one of those time traveling K-dramas? Well, here comes our highly recommended MUST-TRY experience, cause you can never call a trip to Korea complete without trying on Hanbok, especially in the best season of the year! 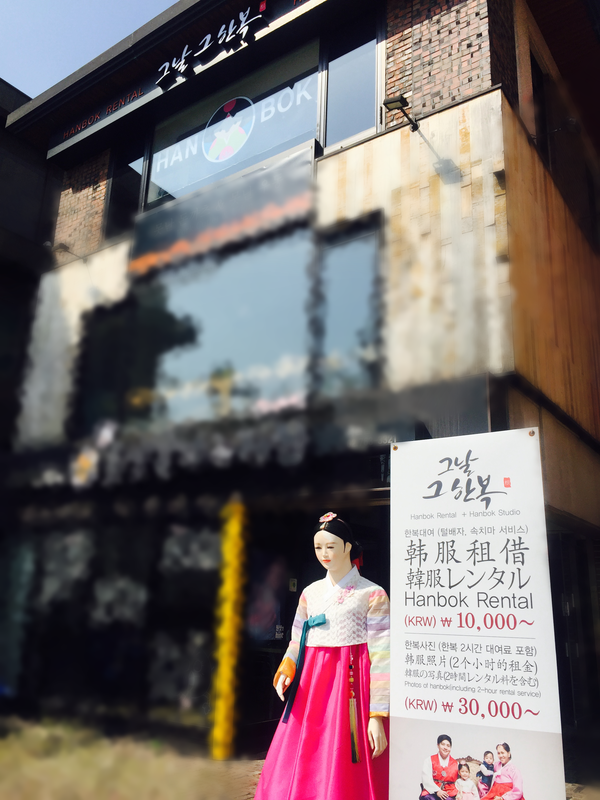 We are glad to introduce this great Hanbok studio in the heart of Bukchon, the most famous Hanok (Korean traditional house) village in Seoul. Hanbok that day (그날그한복) is a famous Hanbok studio in Seoul. They first opened 50 years ago next to the Gyeongbokgung Palace, and we are going to visit their second branch located in the heart of Bukchon. 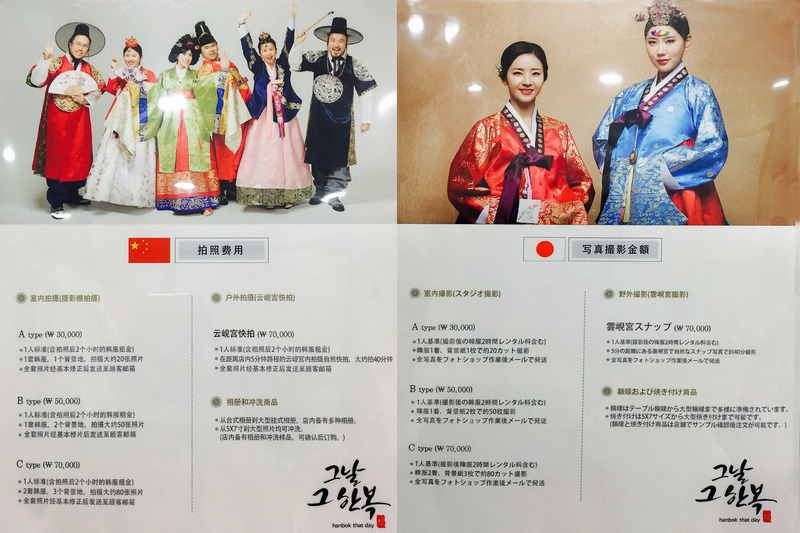 Hanbok (한복) is the representative traditional attire worn and developed by Korean people through the centuries. Although they are worn only on special occasions nowadays, Hanbok is deeply loved by Koreans and even becoming popular among foreigners who love Korean culture. 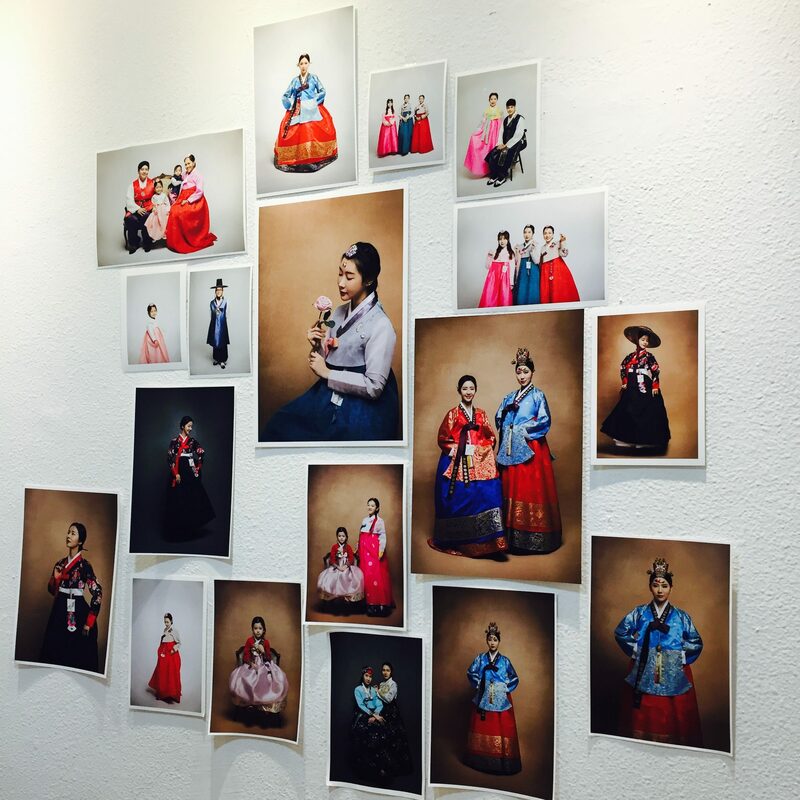 Now you can easily rent a set of Hanbok out of studios like this without investing much to fulfill your Korean beauty dream! 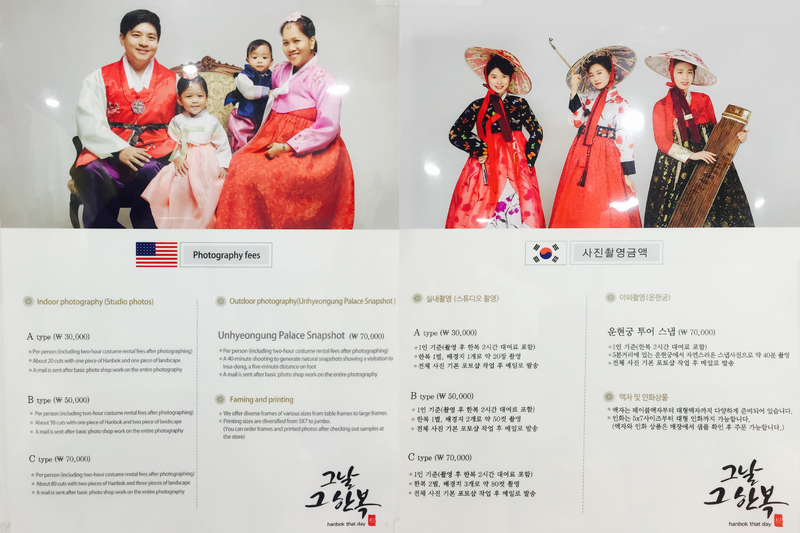 Besides the Hanbok rental service, professional photographing is also available at Hanbok that day if you want a memory even fancier! 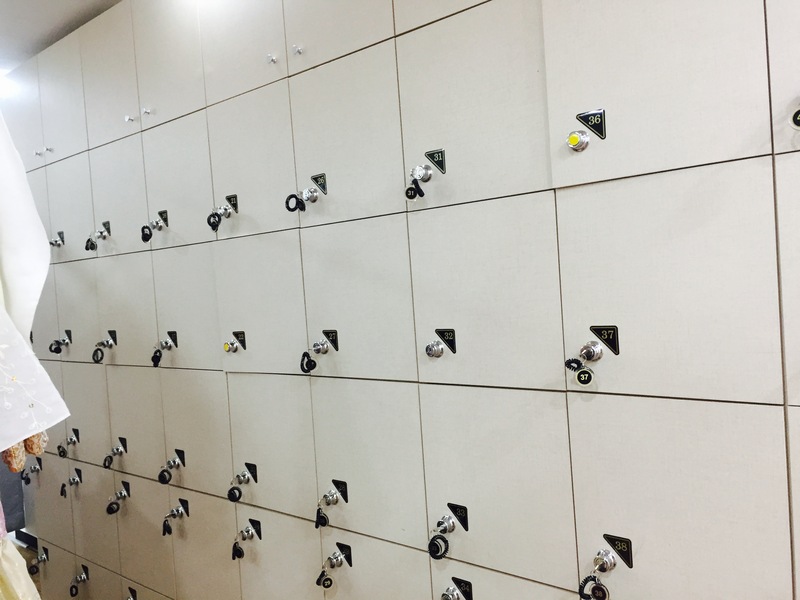 Hanbok that day offers you a large dressing room with locker, and of course, full of the most beautiful Hanbok! You can choose from fusion Hanbok nicely designed with modern concepts for a more glamorous look, or traditional Hanbok for a classic “more Korean” style. 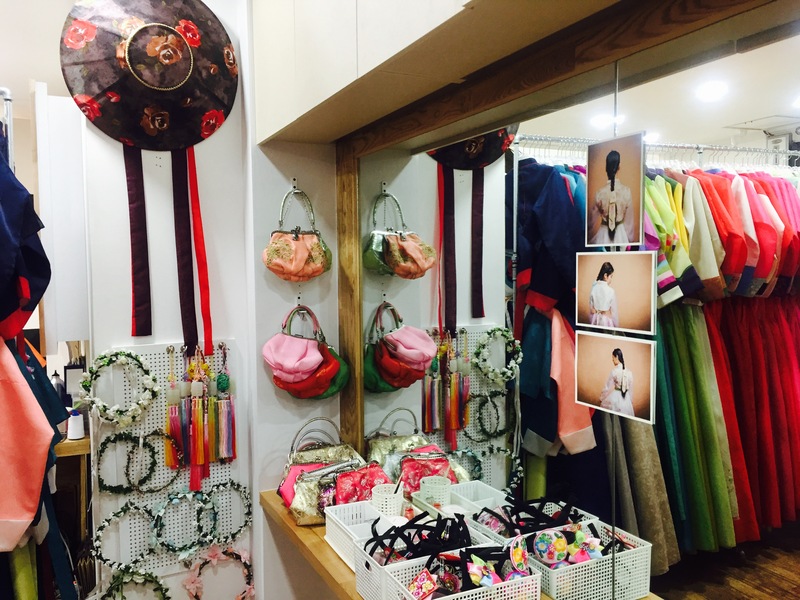 There are also loads of hats, hair bands, Hanbok bags, and accessories for you to finish your outfit. Another thing we love about Hanbok that day Bukchon is that it is surrounded by many cultural heritage Hanok, saving you the effort of looking for a nice shooting spot, and much less crowded compared to the Gyeongbokgung Palace area. Walking around Bukchon Hanok Village, you may also come across stylish modern architectures, cute craft stores and cafes, and some very artistic murals, all perfect for photo shooting! This entry was posted in Activity & Local Culture, BnBHero Insights!, Culture and lifestyle, Explore REAL Korea, Shopping, Travelstyle and tagged Bukchon, hanbok, Hanok, Korean Culture, korean style, Korean Traditional Clothes, travel in Korea, Travel in Seoul.